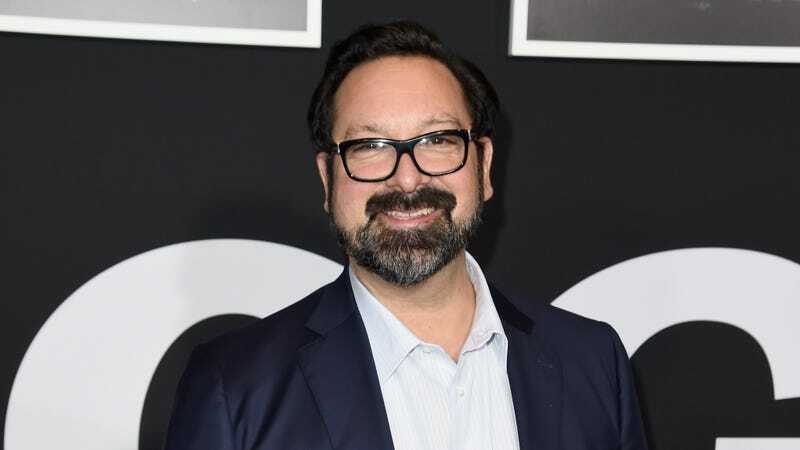 According to Variety, James Mangold has decided that one of his next projects will be a yet-untitled movie about the competition between Ford and Ferrari to develop the world’s fastest race car for the 1966 Le Mans World Championship. The script will focus on an “eccentric, determined team of American engineers and designers” enlisted by Henry Ford II and led by Carroll Shelby as they try to dethrone the Italian jerks over at Ferrari. Fox, the studio behind this movie, won’t give any details on casting, but Variety’s sources say that Mangold wants Christian Bale for British driver Ken Miles and Matt Damon for Shelby. Variety doesn’t know if this will be Mangold’s next movie, but up until recently he was supposed to make a movie about Patty Hearst for Fox. That project was canceled after Hearst herself criticized the fact that the book it was supposed to be based on referred to her famous kidnapping as a “rollicking adventure.” Before that, he was attached to make a movie about a big cat, but we’re still not sure where that will fit into his schedule—possibly because the cat is so darn big.